On October 26, Arcadia Publishing releases Images of America: Middleborough a new pictorial history of Middleborough which I have written as a project with the Middleborough Historical Association. 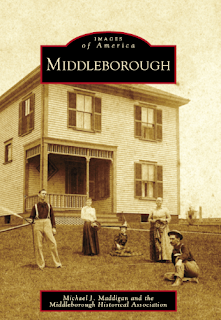 Featuring over two hundred historic images drawn primarily from the collections of the Association, this new work captures the history of Middleborough through pictures and text, documenting the town's several villages and its growth through the early 1900s. 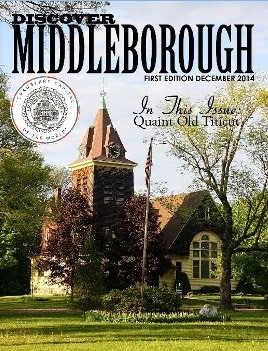 Copies of Middleborough may be reserved in advance of publication through the Middleborough Historical Association. 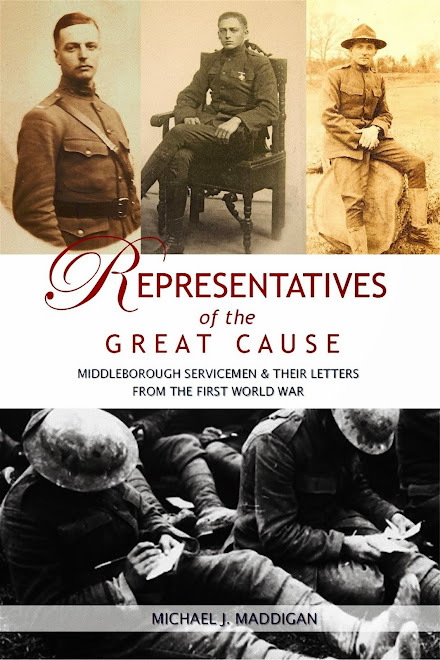 All proceeds including author royalties are donated for the benefit of the Association's programs and by ordering early, not only do you guarantee yourself a copy, but a percentage of each sale goes to help the Association. 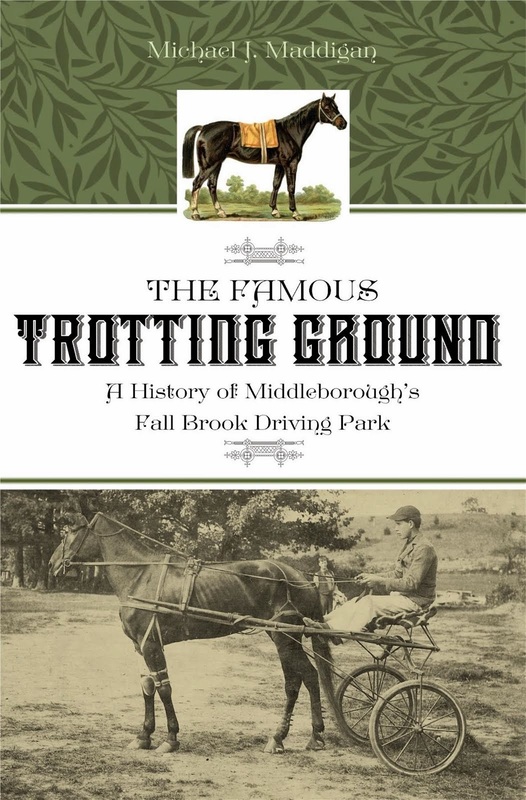 To reserve your copy today or to read further details, simply click on and print the form below, complete the information, and mail with your check to the Middleborough Historical Association. 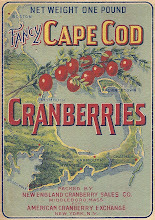 Arcadia Publishing is the leading local history publisher in the United States, with a catalog of more than 5,000 titles in print and hundreds of new titles released every year. Established in 1993, Arcadia has blended a visionary management approach with the innovative application of state-of-the-art technology to create high-quality historical publications in small local niches. 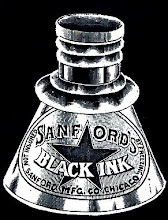 How awesome can't wait to get my hands on one! I can't wait for my copy! I finally got my copy but it was not autographed as I requested so I'll have to catch up with you at some point. The book is so good that I want to know when is part #2 going to come out. It is a real trip though history and you did a fabulous job! 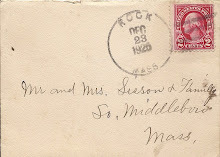 I asked about this when I was in Middleborough last year for a family reunion in Lakeville... 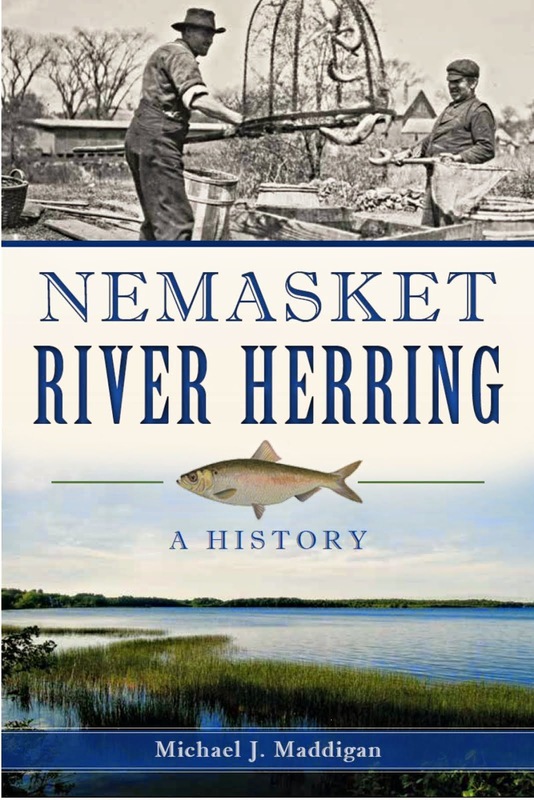 I'm so glad it has finally been produced, and I can't wait to order a copy! 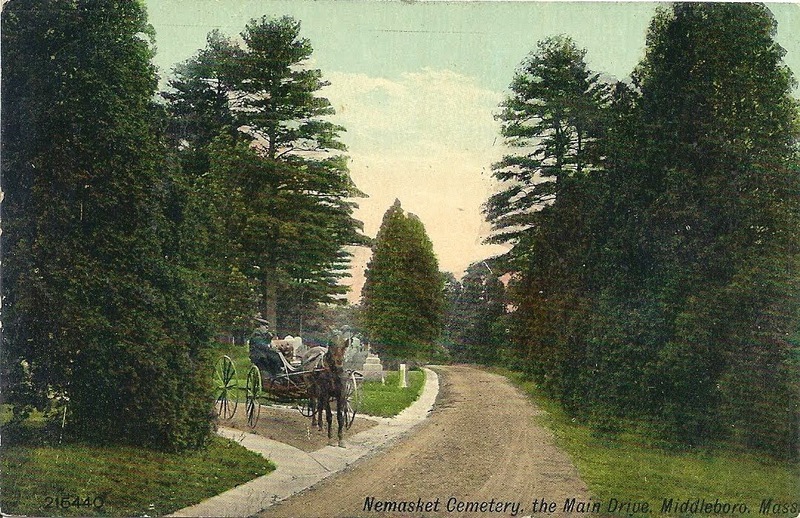 Does anyone know about the "cart path" on Rocky Meadow St.?I tried to research it but couldn't much info.